How to build Core Data Services Views in ABAP on SAP HANA and how to display it on ABAP List Viewer (ALV)? 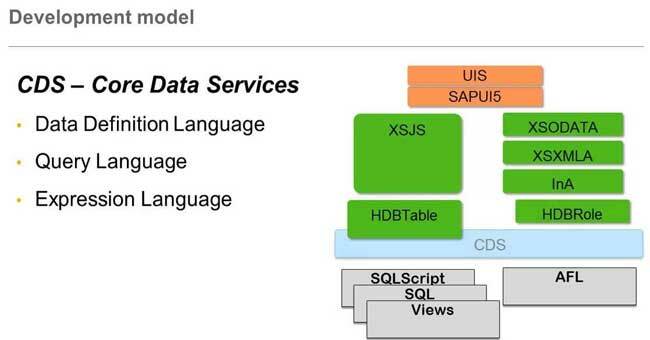 This tutorial gives the brief explanation on how to build Core Data Services Views in ABAP on SAP HANA and also how to display it on ABAP List Viewer (ALV). 8) In the next step we will add semantic to our CDS view definition in order to define the field Currency_Code with as a reference field of gross_amount.